Technical analysis is done by looking at previous price, and volume data. 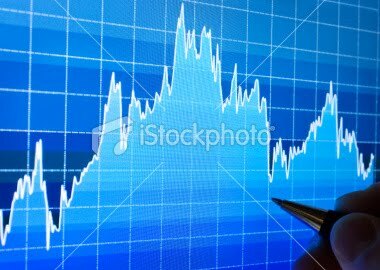 Technical analyst looks at past chart of price and different indicator to make prediction about the future prices. The human emotion is an important aspect here. Their willingness to buy stock at a certain price will determine future price. This analysis assumes that price moves at trend, and history repeats itself. It is believed that this analysis is more art than science. Because of that, there has been plenty of critics to this analysis, due to lack of evidence of it's performance. But it is still a popular method in the world, through its easiness. Critics also came from well known fundamental analyst, Warren Buffet. It is also inconsistant with market hypothesis, like Efficient Market Hypothesis (EMH) and Random Walk Hypothesis. The most popular method used in this analysis is volume, support and resistance, bollinger band, moving average, momentum, stochastic oscillator and indicator such as MACD. There are a lots of technical analysis used. But the most widely used are support and resistance, moving average, volume and momentum investing.